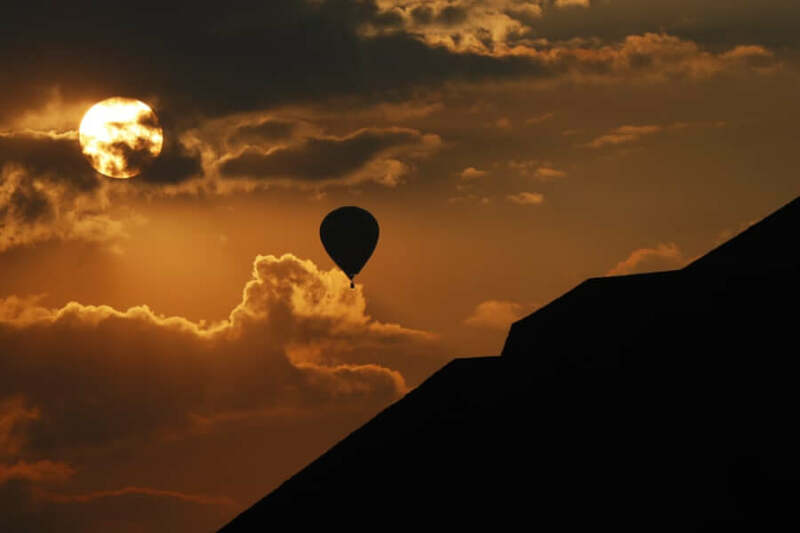 A balloon flies near the Pyramid of the Sun during the spring equinox. 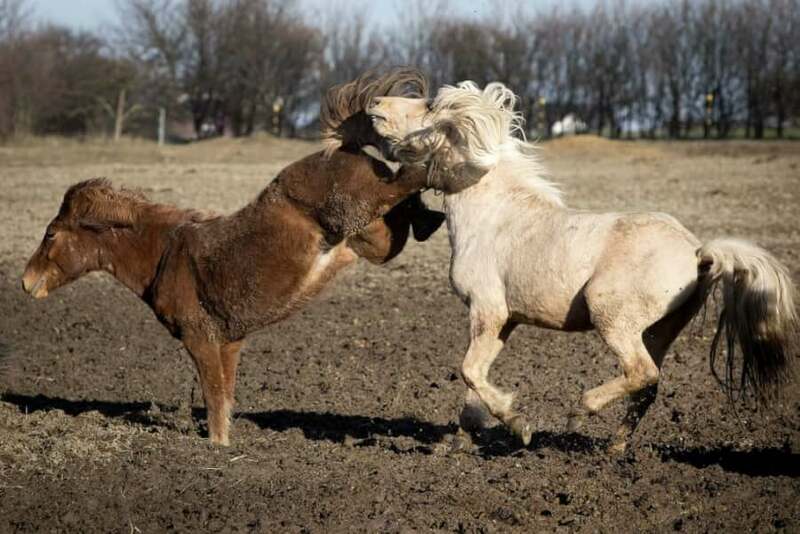 Iceland horses play in their paddock in Obernhain in the spring sunshine. 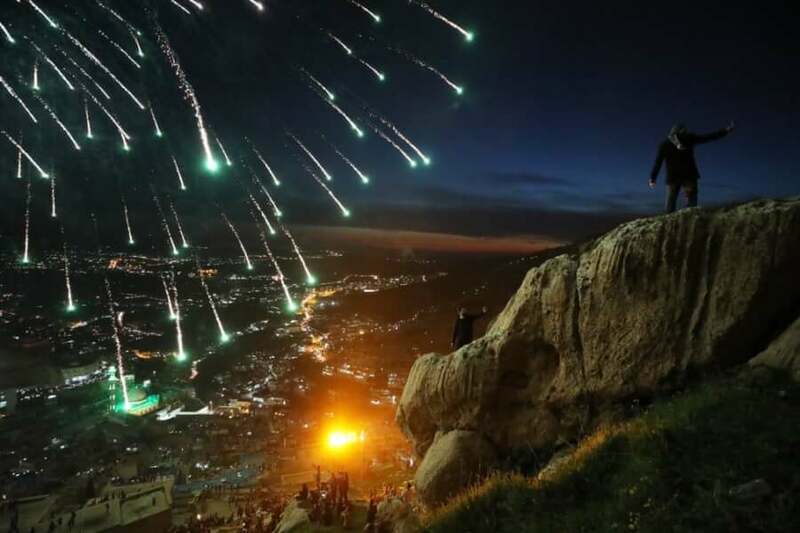 Families celebrate Nowruz, Kurdish New Year in the mountains. 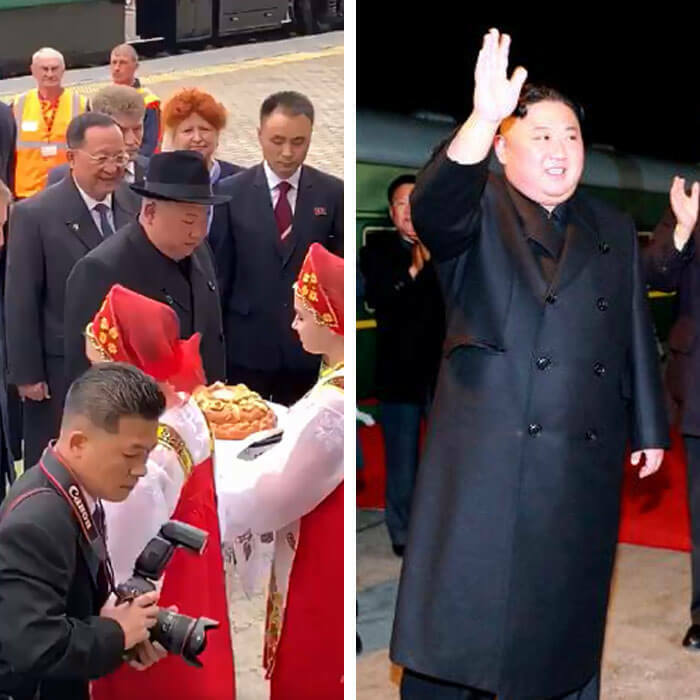 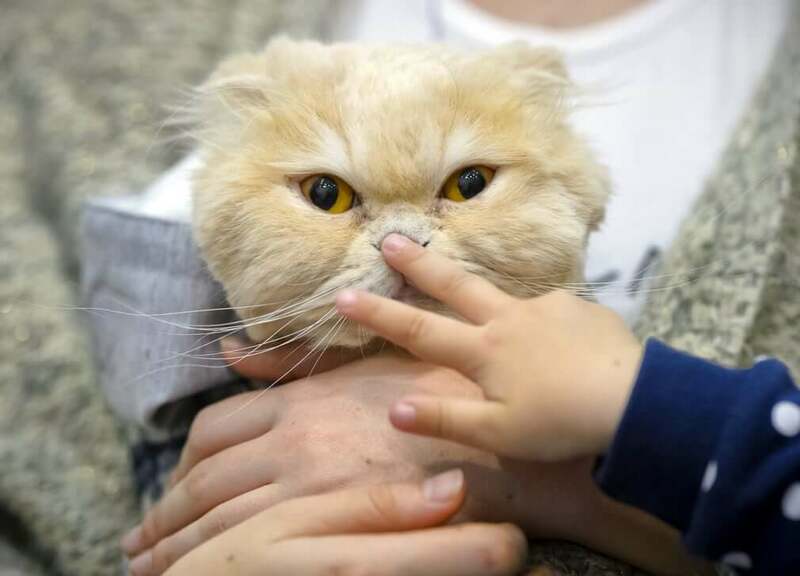 The Persian New Year, as well as the vernal equinox and is celebrated by diverse communities across western and central Asia. 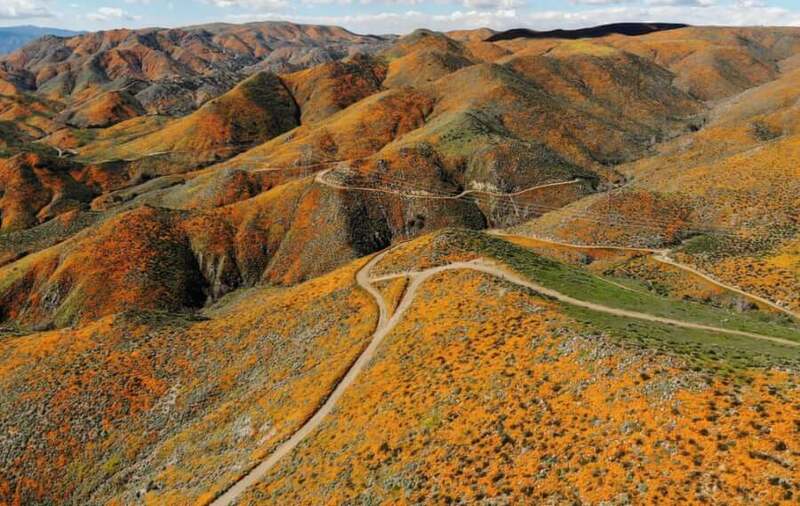 An aerial view of a super bloom of wild poppies blanketing the hills, caused by heavier than normal winter rainfall. 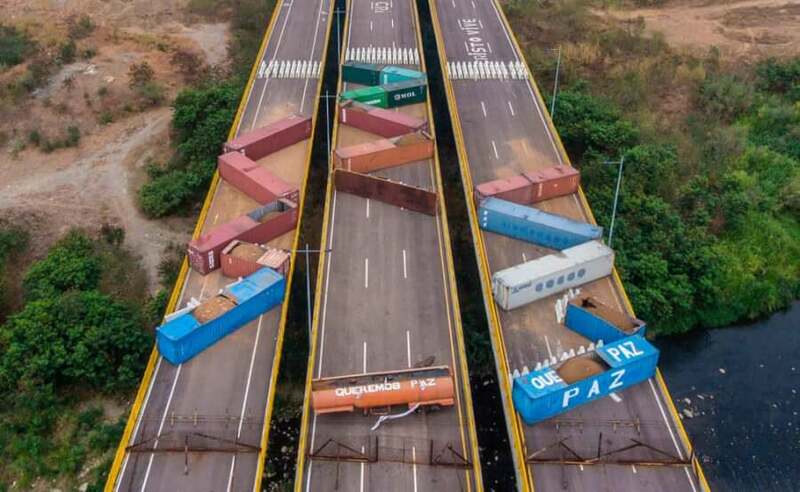 Shipping containers block the Tienditas Bridge, which links Venezuela and Colombia. 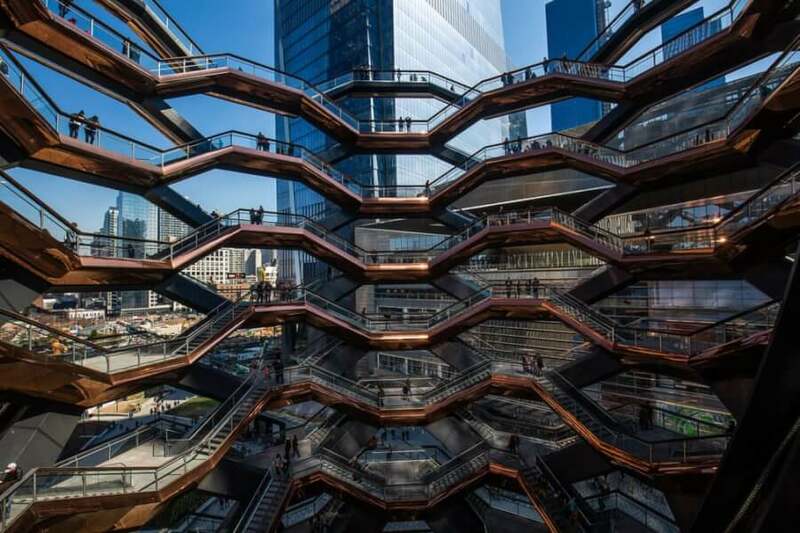 People visit Vessel at Hudson Yards – the newly opened staircase sculpture designed by Thomas Heatherwick. The Royal Ballet’s principal dancer, Nehemiah Kish, is transformed into ‘The Creature’ during a laborious process ahead of the company’s revival of Frankenstein. 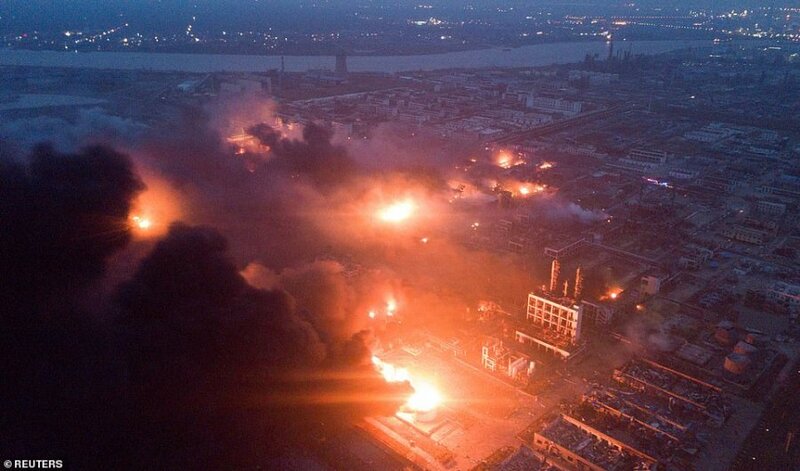 Firefighters battle a petrochemical blaze at the Intercontinental Terminals Company. 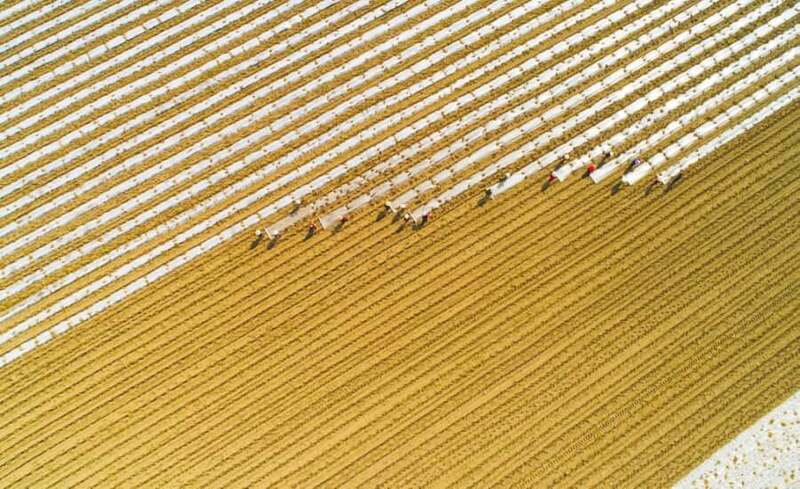 Farmers in Sichuan cover corn seedlings with plastic film. 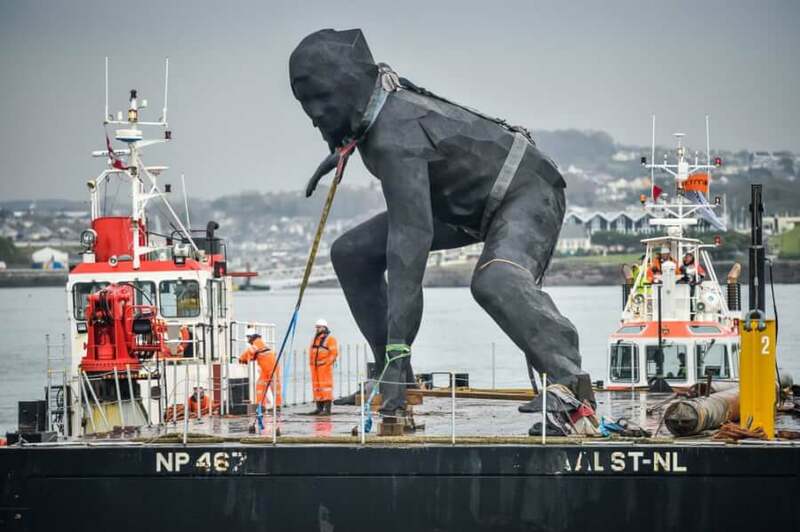 Messenger, the largest cast bronze sculpture in the UK, arrives in Plymouth Sound by barge as it makes its way to be installed outside Theatre Royal.